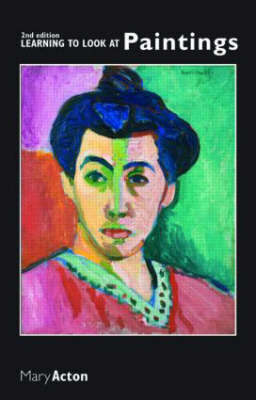 Learning to Look at Paintings is an accessible guide to the study and appraisal of paintings, drawings and prints. Mary Acton shows how you can develop visual, analytical and historical skills in learning to look at and understand an image by analysing how it works, what its pictorial elements are and how they relate to each other. 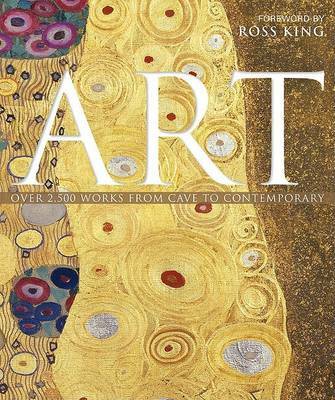 This fully revised and updated new edition is illustrated with over 100 images by a wide range of Western European and American artists, ranging from Rembrandt, Van Gogh and Botticelli to Picasso, Matisse and Rothko, and now includes modern and contemporary artists such as Georgia O'Keeffe, Anselm Kiefer, Tacita Dean and Marlene Dumas. In addition, Mary Acton presents new examples highlighting the survival and revival of painting in recent years. 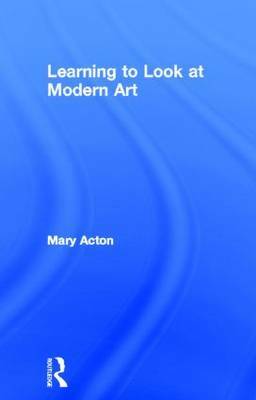 A new introduction situates the book in the wider context of recent changes in the approach to Art History. A glossary of critical and technical terms used in the language of Art History is also included, with an updated but still selective reading list. 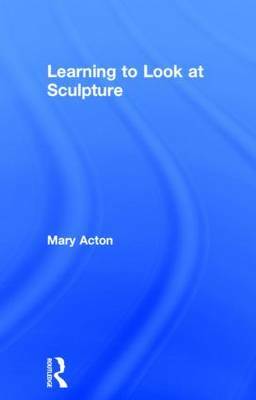 Buy Learning to Look at Paintings by Mary Acton from Australia's Online Independent Bookstore, Boomerang Books.